Launched over 20 years ago, GotSoccer has evolved to become America’s most used and trusted soccer management software. GotSoccer is the No.1 selling soccer software for Player Registration, Tournaments, Leagues and Rankings. 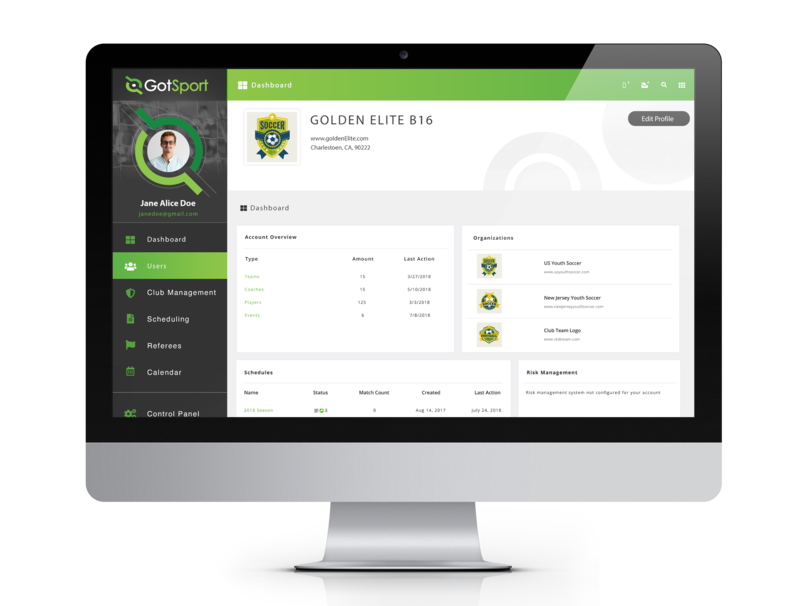 GotSoccer continues to change the game and our latest line of products include GotSport, GotPro and GotAnalytics. 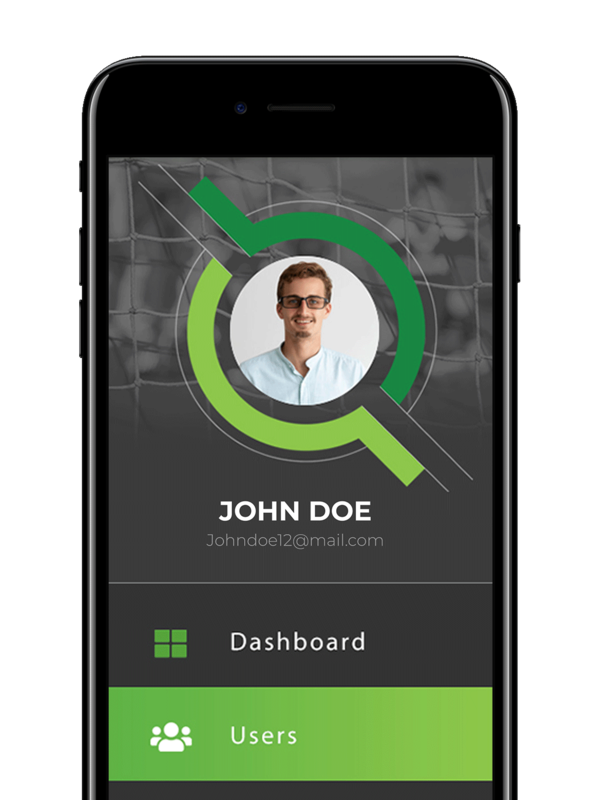 Whether you are a player, coach, referee, administrator, a club or even a tournament, our software helps you manage every aspect of the game. From scheduling, to team communication, to online registration, we offer easy to use tools to enhance every aspect of your soccer experience. We are the dominant provider of state software with 27 USYS states using our software. Our integrated software allows a state to manage all aspects of state operations. 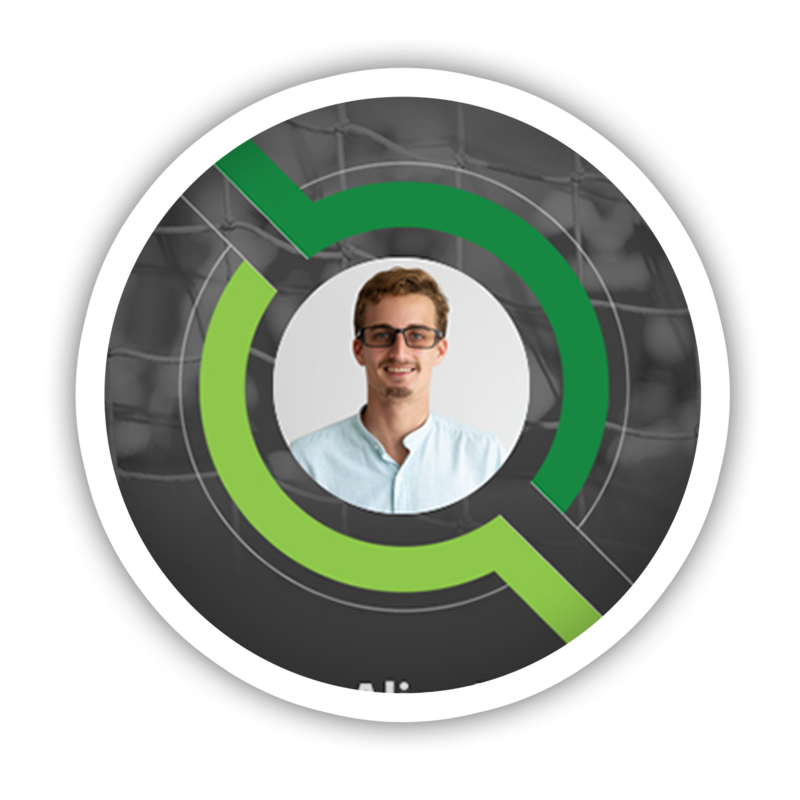 GotSoccer provides a customized, integrated structure to accommodate all state membership models and provide state members the tools to register players and/or teams. Manage your tournaments with our powerful and easy to use tournament software. We are the leading provider of tournament software in the country, with most major soccer tournaments choosing to use us. Our software is the most flexible online application and scheduling module. It's easy to use and flexible enough for any size tournament or competition level. Our league scheduling software is a complete management solution, from applications to results. The flexible tools make managing any size league simple. We are the industry leader in scheduling games at over 800,000 games each year and growing. As industry leader in player registration, our Online Registration provides administrators the tools needed to manage all aspects of a club. It was designed with administrators and registrars in mind while not forgetting the player, coach, team, or parents. Over 750 clubs and associations nationwide are using this product to manage club operations.